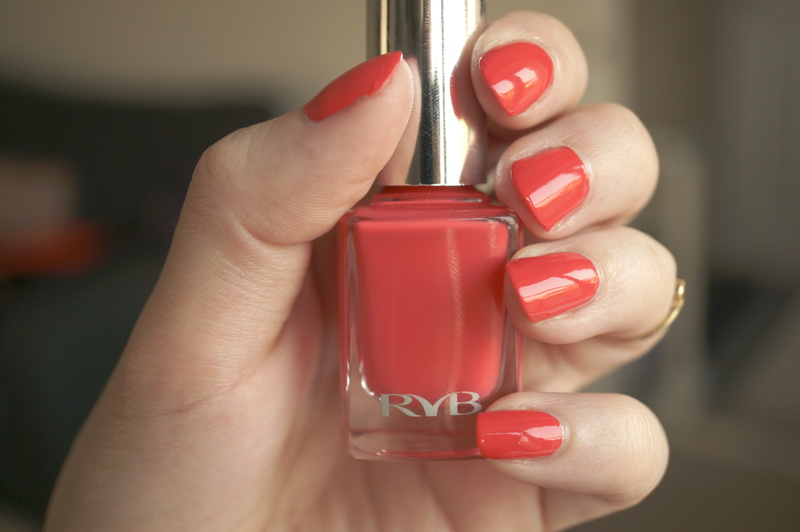 I haven’t painted my nails for a while so as the sun has finally decided to come out of hiding, I thought I’d use this gorgeous bright tangerine-red by RVB Cosmetics! A while back I won their new collection of lipsticks and nail polishes in a Facebook competition (you can see the post here) I absolutely love these nail polishes, they are the perfect consistency, they dry quickly, and you only need two coats! 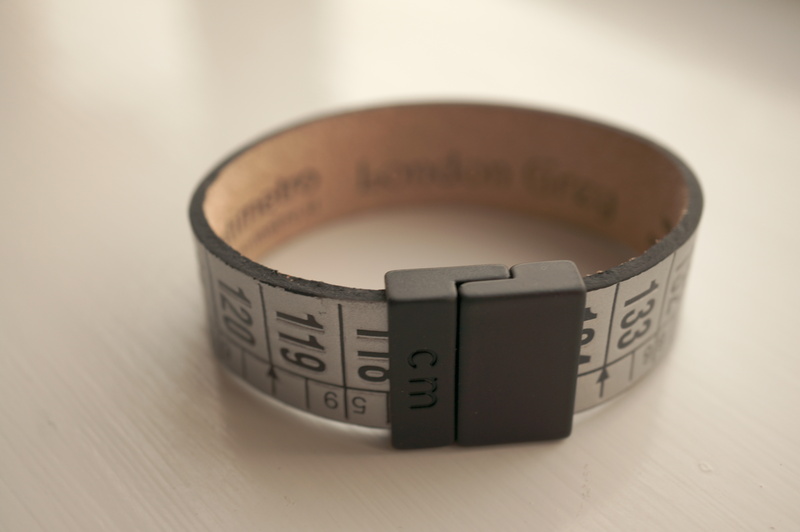 I was sent this gorgeous tape measure bracelet from Ilcentimetro, I love the quirky design! It’s made of leather with a magnetic clasp and they are available in a variety of colours, you can also check out their Facebook page here. Next Post OOTD Summer Floral Blazer! oooo this colour is so pretty! That’s a great colour on you, and the jewellery looks beautiful too!! 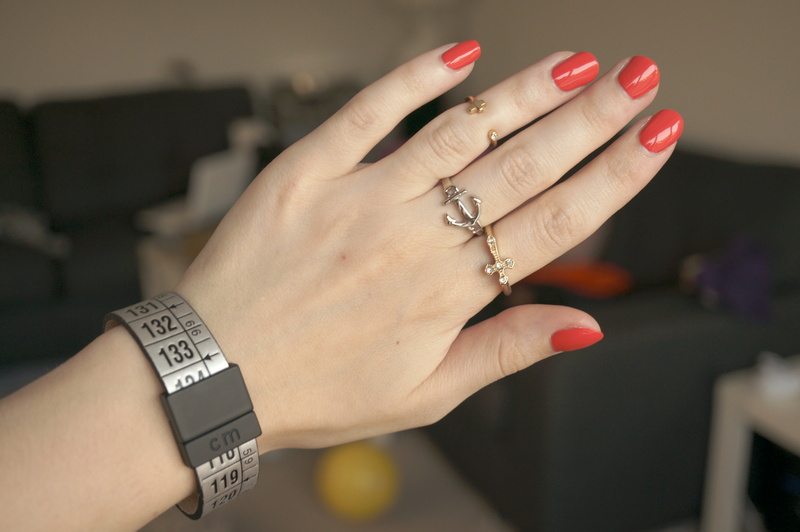 Gorgeous summer colour!and awesome bracelet! 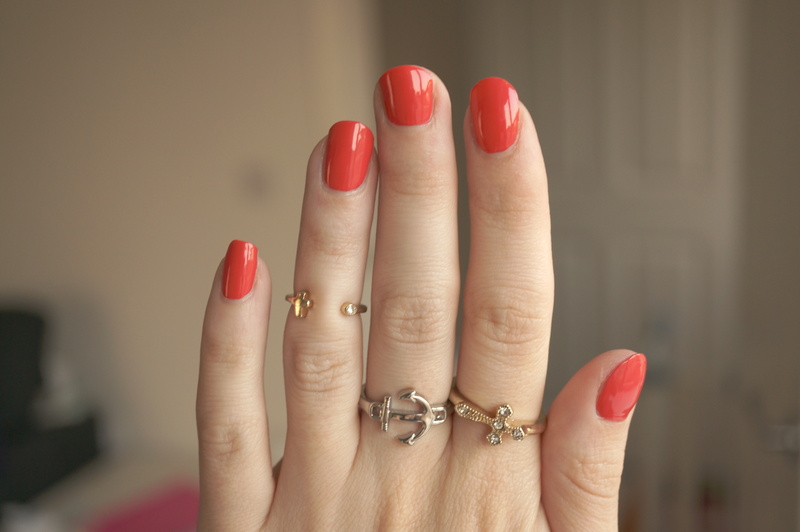 I rally like the colour, its so fresh & perfect for summer!